The “Jungles” episode of the BBC’s landmark series aired in the USA for the first time in March on BBC America. 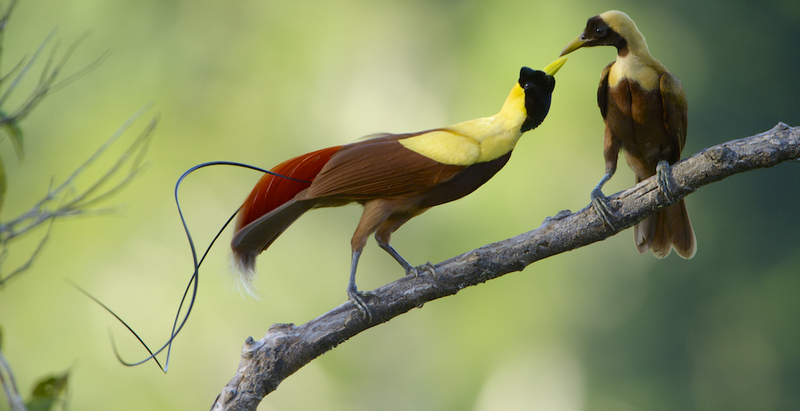 Tim shot the Red and Wilson's Bird-of-Paradise for the BBC. Tim's footage of the Red Bird-of-Paradise is featured in the trailer.